Nightingales’ greeting to you and your wonderful team at the NCPC! 22. We write to sincerely express our profound dissatisfaction with and shock at the unwarranted inequalities in payment of transport allowance to members of Federal medical team that participated in the Christian pilgrimage of December 2016, which saw nurses being unjustifiably shortchanged. 33. We were made to understand that payment was made as follows: Medical Officers – 1500USD; Pharmacists and Pharmacy technicians – 1200USD; Lab Scientist and Lab Technicians – 1200USD; Nurses – 1000USD; CHEW/JCHEW – 1000USD. 4. We were also made to understand that the team worked in synergy with every member playing a pivotal role in the overall success of the team during the trip. 55. Following from the report of this irrational disparity in the payment of basic transport allowance, we wish to verily emphasize that such action, if true, is blatantly unjust and sullies the reputation of NCPC as a Christian organization that fosters equity, fairness, unity and peace. 6. By paying nurses 1000USD, when other core healthcare professionals who they worked with received a minimum of 1200USD, the NCPC unjustly treated nurses as subservient and inferior to the other core healthcare professionals. It doesn’t have to be that way! 7. 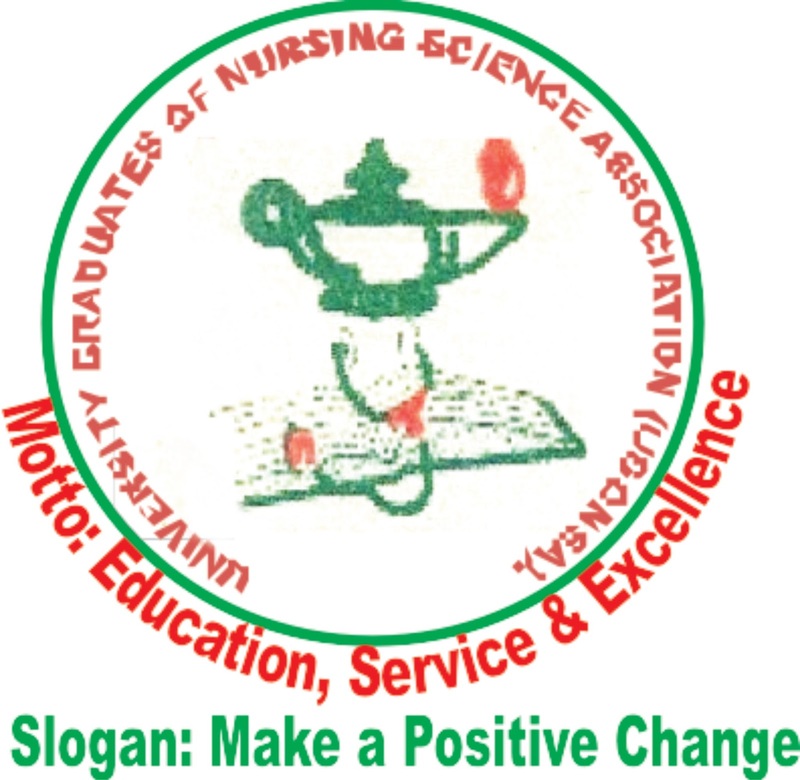 Nursing is a globally recognized profession sui generis that is as gainfully challenging as any other profession where brilliant scholars distinguish themselves. Nursing, like Pharmacy and Medical Laboratory Science, is run for 5 years in the university with similar O’level and JAMB entry requirements. The basic nursing, RN, like the Pharmacy and Lab Technician courses, is run for 3 years with similar entry requirements. 8. Similarly, wherever and whenever the healthcare team is assembled to render care, the nurse assumes the first and last point of call and is the central and coordinating element upon which other members of the healthcare team must rely on to function. Incidentally the nurse, because of the indispensable nature of his/her role must stay with patients round-the-clock. 9. The criteria employed in arriving at making nurses the least paid among the medical team members remain incomprehensible and this has left us in abject consternation. This is because among the nurses that participated in the Federal medical teams for the pilgrimage are individuals with Bachelor of Nursing Science (B.N.Sc), Master’s degree and PhD. Among them also are nurses with experience and training in basic and advanced life support as well in public health. The questions that beg for answers now are as follow: on what basis was the resolution to make nurses the least paid derived? Was is on the basis of qualifications, years spent in training, years of experience after training, acquisition of additional trainings such as basic and advanced life support, level of contribution to the work of the team, or mere professional nomenclature? 1 10. In all honesty, we wish to be duly furnished with information on the criteria used to arrive at this aberration. We can easily be reached through our official email address, gnan2ugonsa@gmail.com. And peradventure there is no justifiable reason for such, we humbly demand that the commission does the needful by urgently rectifying the anomaly. 11. 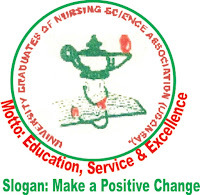 Furthermore, it is equally instructive to succinctly call to your esteemed attention, sir, to the fact that following the industrial arbitration panel (IAP) award to nurses in the year 1981, the Federal Government rightly has it in its gazette that the profession of nursing is on parity with that of pharmacy in Nigeria as is the case in Great Britain. 12. Against this background, we respectfully call on the NCPC to show equity to nurse participants in its medical team by giving them similar treatment as other core healthcare professionals’ vis-à-vis Pharmacists that they are on parity with. 13. In our modest reasoning, we think it would be more equitable for the NCPC to adopt the methodology used over the years by the National Youth Service Corps (NYSC), where all corps members irrespective of disciplines are treated as equal and paid same amount as federal allowance. Like the NYSC, NCPC should honestly act to be perceived as a scheme that does not purvey any form of marginalization or injustice but rather as one that fosters equity, fairness, unity and peace. a. That nurse participants in the Federal Medical Team of the NCPC be paid whatever their pharmacy counterparts were paid as both professions are on parity in Nigeria as is the case in Great Britain. b. That the Nurse participants that were paid 1000USD be reimbursed with additional 200USD to make their payments up to 1200USD that was paid their counterparts in Pharmacy. c. That nurse participant in future events of the scheme be treated as at par with their pharmacy counterparts in the spirit of equity, fairness and justice and in line with the good conscience of the IAP award. d d. That the NCPC should consider giving all the medical team members equal and flat treatment in the future as is obtainable with the NYSC. Your considered response will be highly appreciated! Submitted with highest regard and deepest sense of responsibility! !